When you’re expecting, you deserve to be in the best health possible and go through each stage of pregnancy with ease. The healthier mom is, the healthier the baby and pregnancy will be, and the easier your labor and delivery can progress. 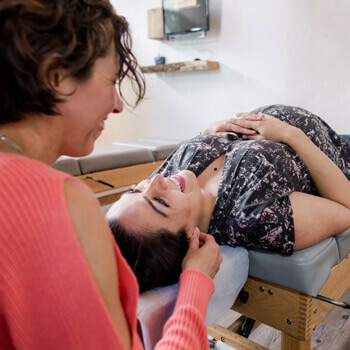 At Optimum Family Chiropractic, we want to share the numerous benefits of prenatal chiropractic care with you. Your entire body is positively affected, with hormones balanced, better digestion, greater comfort and less pain. When your structure is in balance, you have less risk of intrauterine constraint, allowing baby to grow, develop and get into the right position for birth. 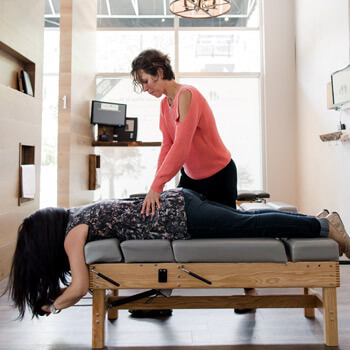 Our chiropractic team is also certified in the Webster Technique from the International Chiropractic Pediatric Association (ICPA). 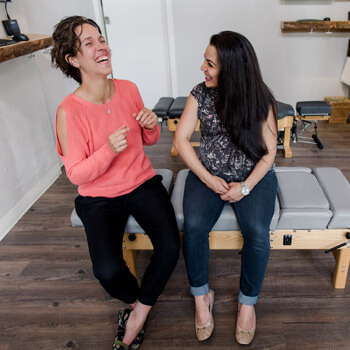 We have tables available that are specially designed for pregnancy, and your adjustments will be adapted and tailored to your needs. The advanced technology we use to understand your level of health can be safely used during pregnancy. Your care depends entirely on your health and function, varying from person to person for a customized approach. Our extensive network of area birthing professionals is thanks to Birth Talks, a group of pregnancy providers that was founded by Dr. Marie. 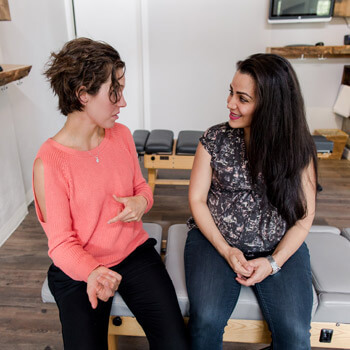 We want to ensure you have the knowledge you need and practitioners with expertise around you for a confident, comfortable pregnancy journey. 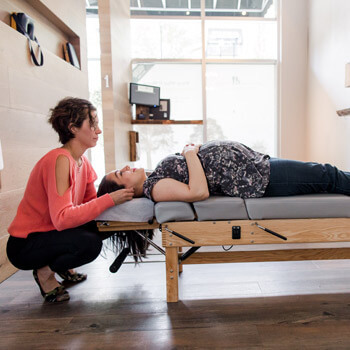 Contact us today to schedule your appointment for pregnancy chiropractic care in Port Moody! Our warm, caring team is here to help you.